Enter the CALENDAR section and click on Customize this page at the end of the page. 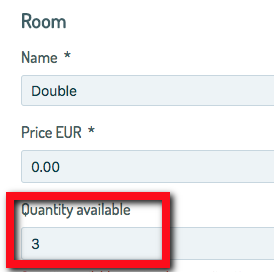 If you enable this function, the system will check daily if the number of reservations is greater than the number of available rooms. If the number of reservations is greater, the system will automatically close the room for that day.